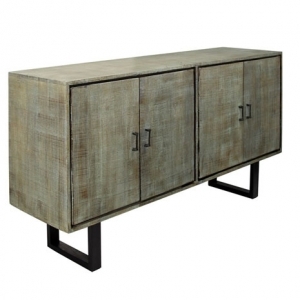 The highlight of our Scored Sideboard is the scored grey wash finish on top of the solid mango wood. 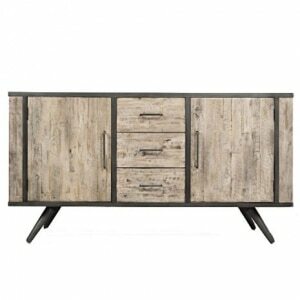 Dark metal handles accent the four cabinet doors. 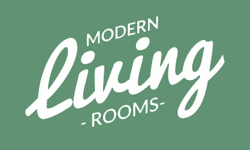 Great in a dining room, entryway, or as an entertainment unit. 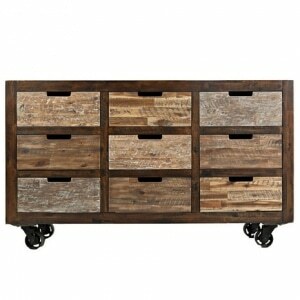 Our Canyon Chest features nine roomy drawers, sturdy industrial casters, and multiple distressed wood finishes. 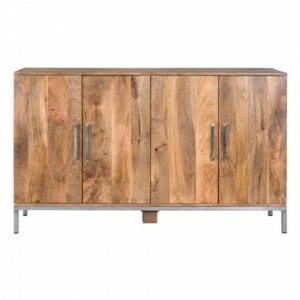 This piece would be great as an entertainment unit - plenty of space for a TV on top and enclosed storage below. 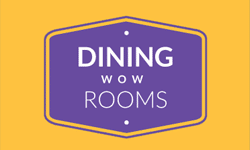 In a dining room, it provides plenty of space for linens, tableware, and more. 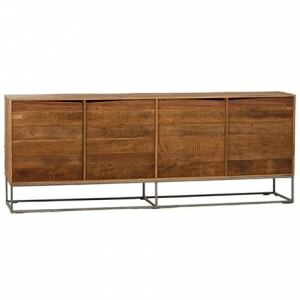 Solid mango wood in a warm finish is paired with a sleek metal base to create the Colvin Sideboard. 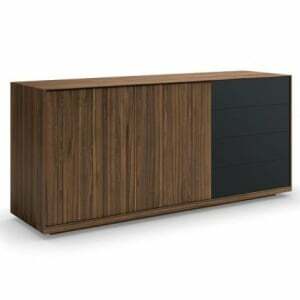 Three drawers on the left offer plenty of storage space, and larger pieces can be stored behind the door on the right. 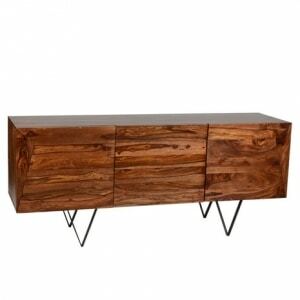 Pair with other pieces from the Colvin collection for a cohesive look. 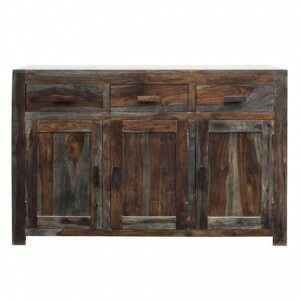 Enjoy the distressed rustic wood finish on the Shoreham console. 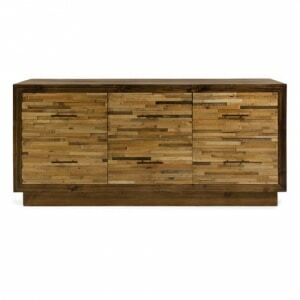 Beyond the eye-catching finish is abundant storage. Three drawers line the top and three cabinet doors are below for additional hidden storage. 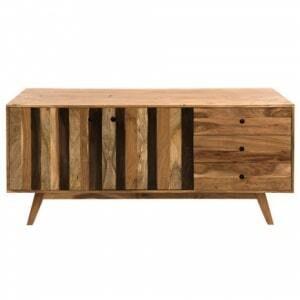 Great to use as a dining room piece or as an entertainment console. 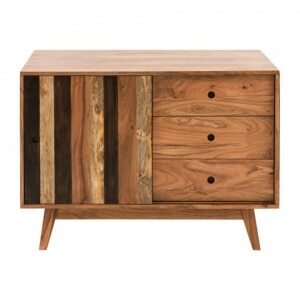 Variegated reclaimed wood is the feature of this Caledonia Console. 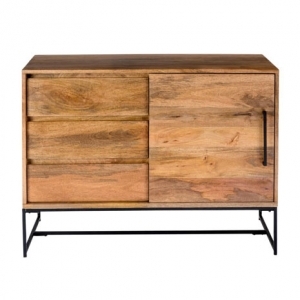 The exterior has a warm mocha finish, and the six drawer fronts have a variation of lighter and darker wood tones, topped off with metal handles. This piece seems to float atop its inset base. Plenty of storage space!